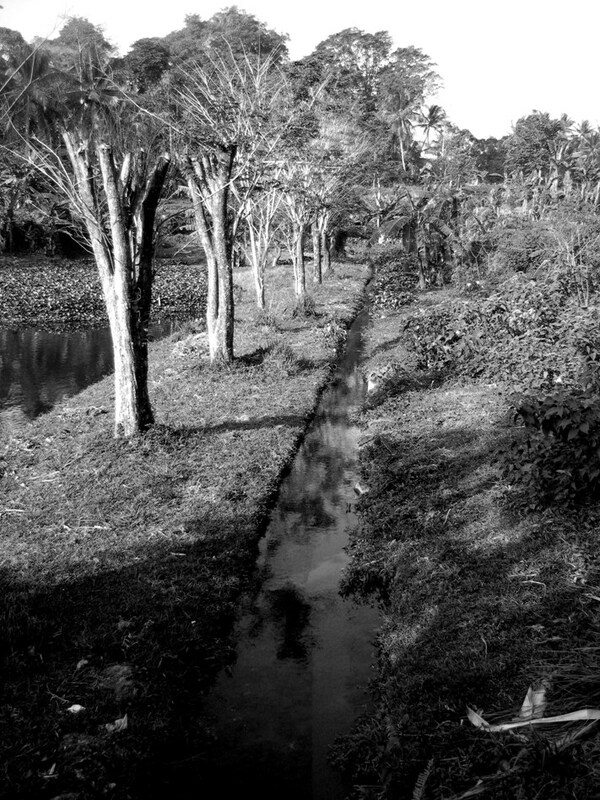 There’s a pond, trees, water channel and a small paddy field across from the hotel that we spent four days there. For The Weekend in Black and White, I just shared the bare trees and water channel this time. Great post, - a lot of details in your photo! Fotonya bagus banget. Aku suka! Keren B&W. Nice composition. I like the light and the reflections.